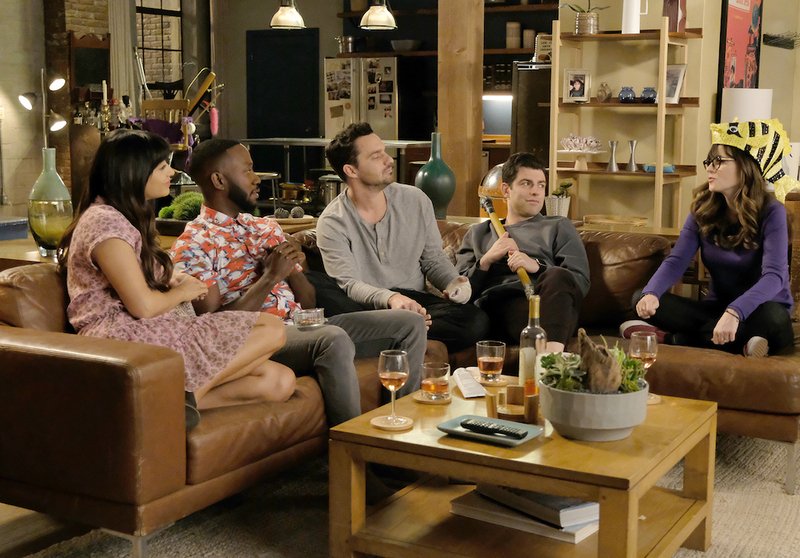 "New Girl" — yes, the Fox sitcom built around a strong ensemble — ended with one of the best twists ever, and they built up to it in secret all season. 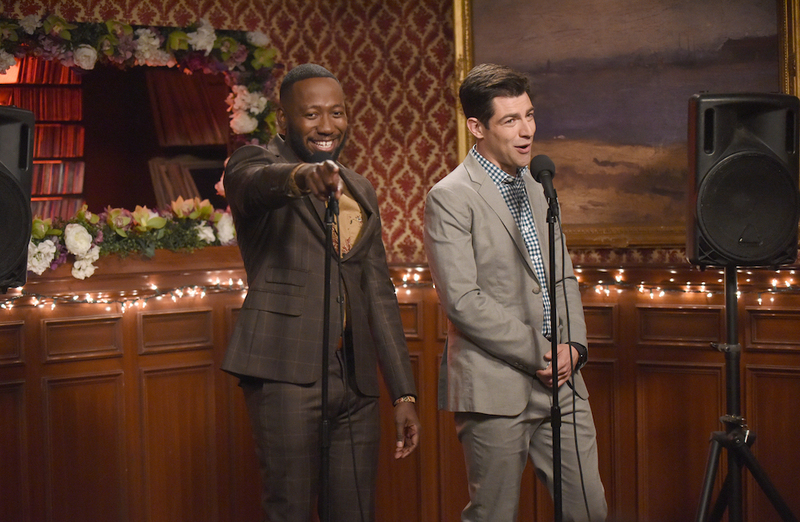 If you would’ve told me the final scene of “New Girl” would be a season-altering twist by Prank Sinatra himself — aka Winston Bishop (Lamorne Morris), aka. Winnie the Bish, aka the father who named his son Dan Bill Bishop while his wife was sleeping — I might not have even watched the finale; that’s how worried I would’ve been about ending this particular broadcast sitcom with a jarring revelation instead of a heartwarming goodbye. But Winston and “New Girl” saved their greatest prank for last. Not too big, not too small, “Engram Pattersky” (which spells out “My Greatest Prank” — kudos to any eagle-eyed fans who unjumbled that anagram) is a dynamite closer because it tied into one of the show’s favorite pastimes (pranks) and provided closure to a series that started when Jess moved into the loft and ended when she moved out. Since the Season 7 premiere, eviction notices have been slipped under the door at apartment 4D. With every new letter, the gang either ignored or missed the message, and each delay in acknowledgment seemed like a clear indicator as to how the series would end — and it was, just not the way anyone expected. After finding the notice at the start of the finale, the episode is dedicated to remembering the loft and what happened there. Memories are forced back into the present, Nick finally learns the rewards of moisturizer, and one last game of True American is played. It’s sentimental, but not overly so, as members of the original group have slowly but steadily left the loft over the past few seasons. The tone doesn’t just fit the characters, but also where the series stands today. 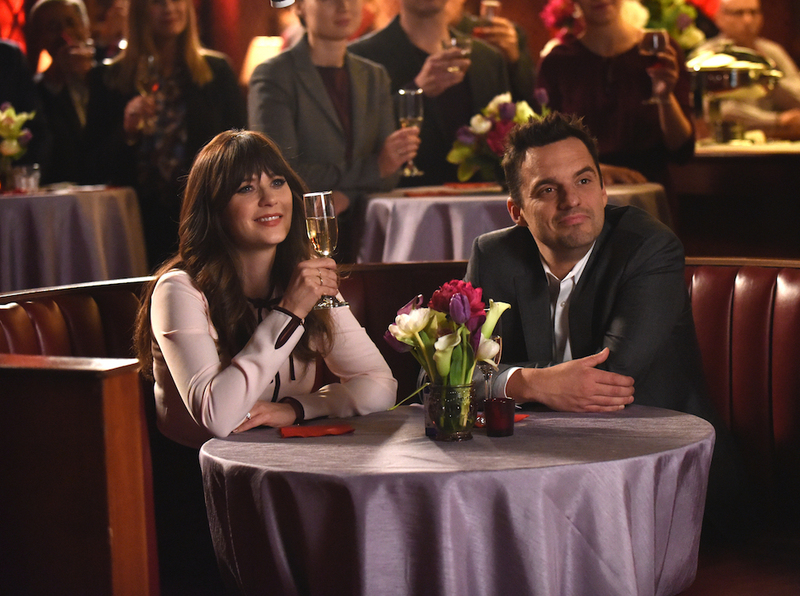 Many thought “New Girl” would be axed without a proper goodbye, as it almost ended with Nick and Jess reuniting in the Season 6 finale. So when the reprieve came and an abbreviated final season was ordered, it felt more like a bonus epilogue than a long-awaited answer to any big question. Creator Elizabeth Meriwether (who wrote the final episode) still finds a way to flash further forward into the future, as we see a family-friendly version of True American being played by the gang and their kids. (The Trubisky jersey on Nick’s son is a nice, if slightly optimistic, touch.) But that’s not what matters. What matters is what comes next. As Nick slams the moving truck’s door, a giant picture of Winston greets the gang with “Gotcha!” written above his smiling visage. “Prank Sinatra, baby!” Winston yells. There was no eviction. Winston made it all up. Jess and Nick didn’t have to move. Though the group is wildly frustrated by this, they also collectively accept it. Nick and Jess don’t move back into the loft, they move out. It’s time, and they know it. Therein lies the beauty of the prank ending: Closing this chapter of the gang’s lives is no longer something forced upon them; they’re not required to leave so much as they choose to move on. There’s a beauty in that, both in the story and outside of it. “New Girl” is the kind of show that could’ve gone on forever, either on Fox (unlikely these days) or by searching for a new home via Netflix or Hulu. Perhaps it will be revived down the line, but for now, it’s time to end it. And that doesn’t have to be sad. With that in mind, it’s additionally fitting that the prank didn’t detract from the rest of the episode’s simple pleasures (or the half-hour that came before it). Schmidt, always and forever the best thing to come out of “New Girl,” stole the show yet again with two savvy moments: an appalled glance away from a rabbi who just said his days are “normally wall-to-wall death,” and later when he carefully paused to emphasize the unconvincing nature of Nick’s lie: “While I’m delighted you have a box… labeled ‘Gross Stuff’… of your wife’s… undergarments, uh, I also feel like you may be lying to me.” Schmidt, in perpetuity, is the opposite of terrible. If you would’ve polled any of the characters, asking if Winston could ever pull off such a delicate, crucial twist, none of them would’ve bet money in his favor. And even though only Jess thought Engram Pattersky worked out in the end, it’s as clear to the rest of them as it is to the fans watching at home that “New Girl” did the improbable: It ended with a twist and was better for it. “New Girl” Season 7 is available to stream on Hulu. Previous seasons are streaming on Netflix.